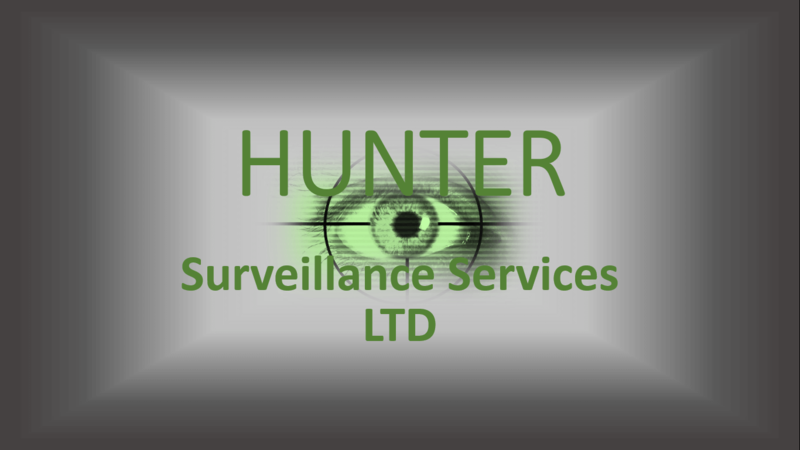 Hunter Surveillance Services is a private investigation and surveillance company based in Chorley, Preston in Lancashire. We provide a range of surveillance, investigation and GPS tracking services for corporate, commercial and private individuals. All of our agents are highly skilled and trained in discreet and professional surveillance, ready to be deployed across the UK at any given time. We cover both local and national projects, helping clients discover the truth and get the proof you need to take a stand. 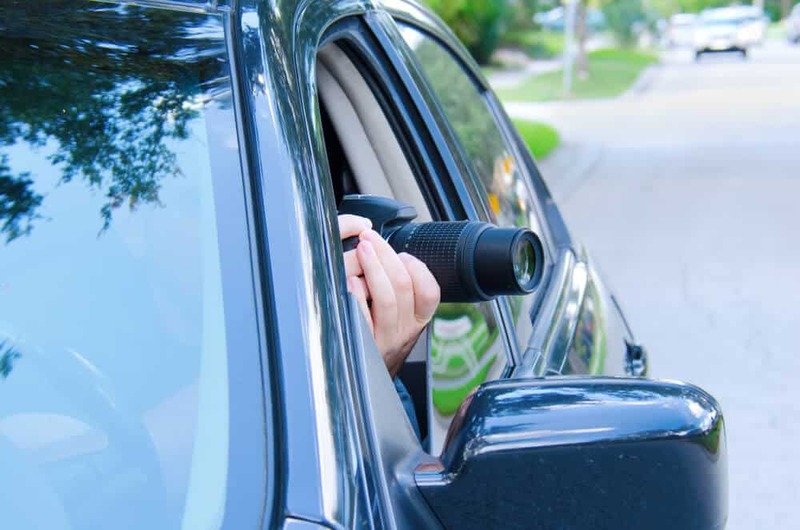 We provide discreet, professional and 100% confidential surveillance services for a range of situations. Our ICO registered team handles personal matters, such as suspicious partners and co-habitation investigations, as well as corporate investigations, including fraudulent activities, sickness and absenteeism. 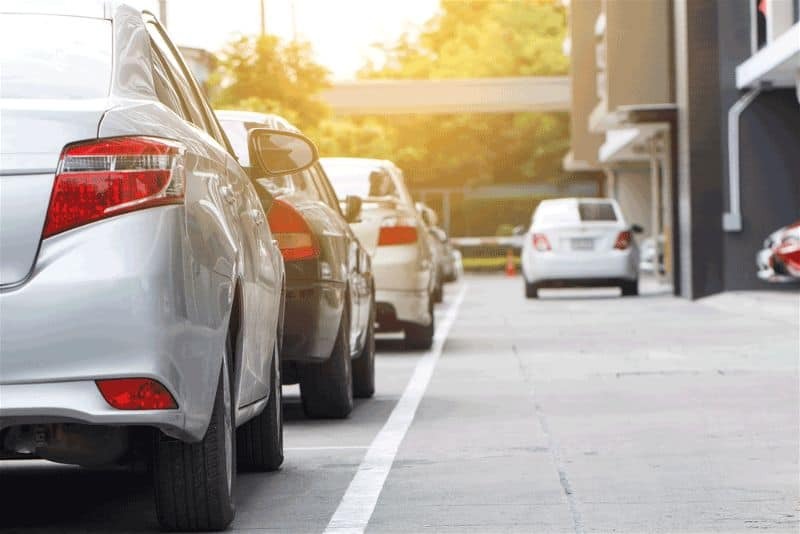 Our agents can deploy GPS trackers on almost any vehicle for a range of situations. With the live tracking panel, clients can view, track and set up alerts to keep updated with a vehicle’s movements at any given time. We provide a full report upon completion, detailing our findings. Do you need a private investigator? We can conduct almost every type of investigation for both private and corporate clients. Our agents are all highly trained to handle a range of situations professionally and discreetly. We provide full investigation reports, complete with evidence and logs. An increasing number of people and insurance companies are victims of insurance fraud. If you suspect a fraudulent claim, the insurance fraud experts at Hunter Surveillance Services can help. We undertake static and mobile observations to determine if claims are genuine or not, helping clients act with certainty. Do you know where your partner is tonight? Are you suspicious of your partner’s changing behaviour? Are you up at night worrying about a loved one’s whereabouts? There’s no smoke without fire, and you deserve the truth. 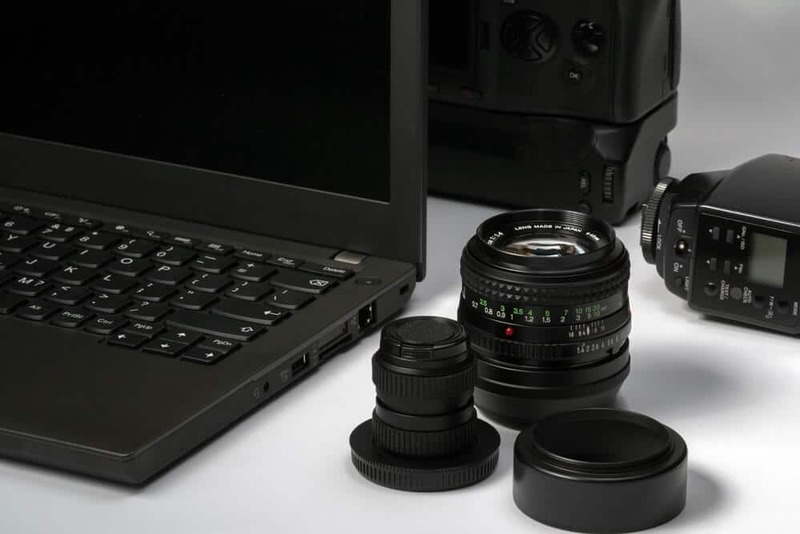 At Hunter Surveillance Services, our private investigators have the experience and knowledge to uncover the truth and provide you with the evidence you need. Want to know where your spouse is when they leave the family home? Using the latest GPS vehicle tracking equipment, we can track movements and provide detailed reports. Driven by his desire to fight injustice and help people discover the truth, Steven Hunter launched Hunter Surveillance Services in 2018. With over 9 years’ experience as a Royal Marine Commando under his belt, including countless operational tours in hostile areas, Steven has an immense amount of expertise. His surveillance and investigative skill set is second to none, all of which is focused by his results-driven work ethic and professional approach. What Our Clients Say . 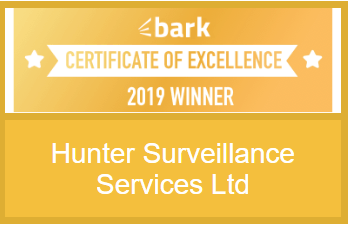 We used Hunter Surveillance Services for a very Urgent matter, they responded quickly and efficiently and went above and beyond to get the result that left us with very satisfied Client and we would wish to use the Company on future matters when the need arises Thank you so much!! 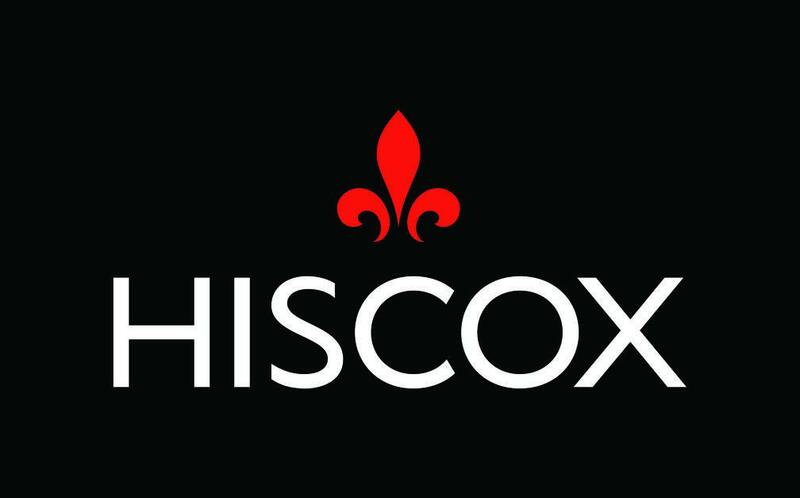 Wouldn’t hesitate to recommend this company, honest, reassuring, excellent communication with me throughout the time given, follow up has been great, all my crazy questions answered. Thank you Steven and if anyone has any concerns about using your company I would be more than happy to offer a reference. Based in Chorley, Preston in the Northwest of England. HSS covers all of the UK. Offering Surveillance for the public and corporate sectors.